Last week Rovio in cooperation with NASA broadcast a video from the International Space Station to announce the latest version of the Angry Birds game, Angry Birds Space. 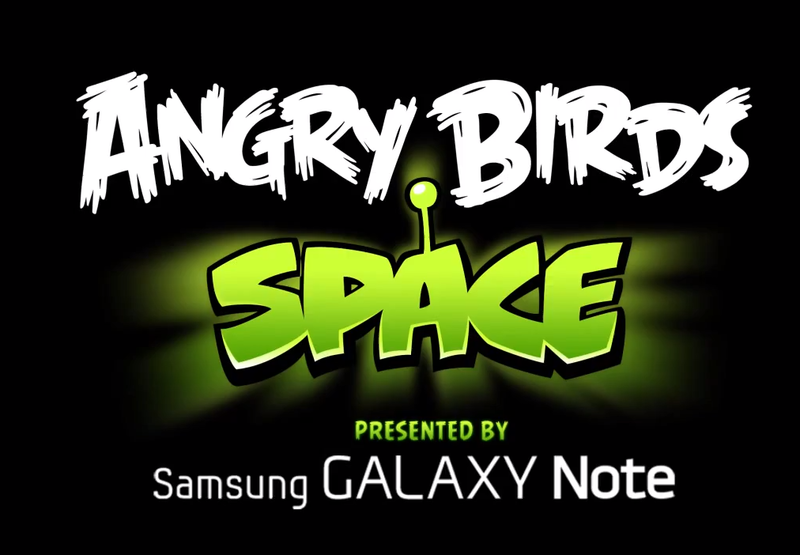 Angry Birds Space features 60 new levels and will include new characters, new superpowers and new gameplay. Additional levels will be available as free regular updates, as well as in-app purchases. The game will launch simultaneously on iOS, Android, PC and Mac. EaseUS Software is offering a limited time giveaway of its Mac utility CleanGenius Pro to Celebrate Steve Jobs birthday. The utility is normally available for $2.99 in the Mac AppStore but is available for free till February 29. To take advantage of the offer follow this EaseUS link. 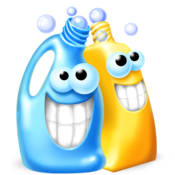 CleanGenius Pro is a Mac system maintenance utility that claims to improve Mac System performance by removing junk files from the System and User caches and logs, unwanted user downloads, and emptying the trash files. If you love playing games, you’re really going to enjoy playing them for just .99 cents. Gameloft is offering a selection Android, iOS and Mac games on sale for a limited time. The limited time offer includes 21 iOS games for iPhone, iPad or Mac. Not all of the selections are available on each platform. Some of the popular titles available for iPhone or iPad include Avatar, Iron Man 2, The Settlers, Assasin’s Creed, Gangstar Rio and 9MM. 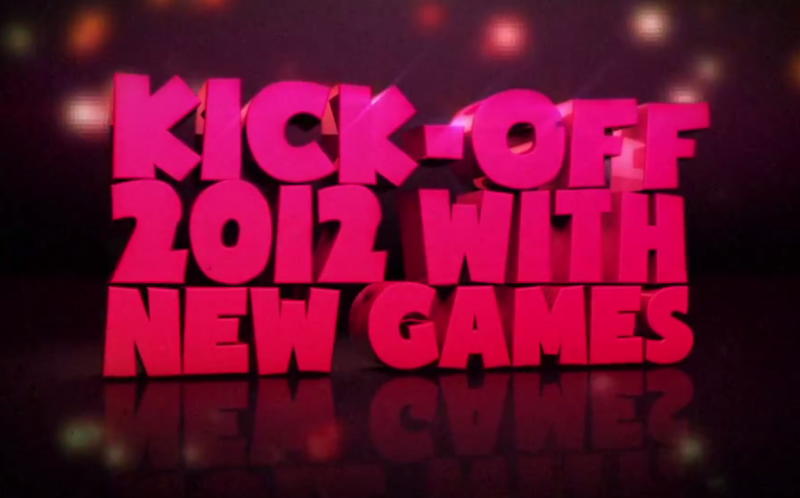 Some of the featured Mac titles include Real Golf 2011, Modern Combat, Asphalt 6, Nova 2 and Starfront. The Humble Indie Bundle 4: $100 retail value game bundle for Windows, Mac OS X and Linux, You set the price. Looking for a great deal for the gamer on your holiday list? Then you need to check out www.humblebundle.com. The bundle includes seven new cross-platform DRM-free games for Linux, Mac OS X and Windows a $100 retail value and you get to set the price. 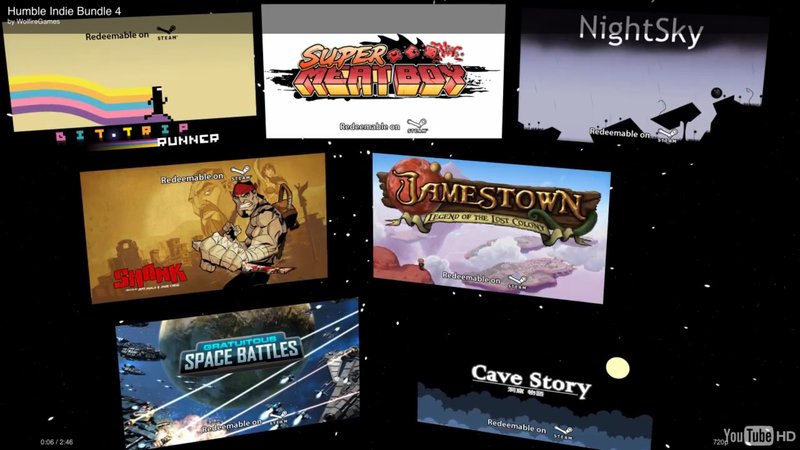 Let me explain how the Humble Indie Bundle works, Initially the bundle includes five games, Super Meat Boy, Shank, Jamestown, Bit.Trip Runner and Nightsky. Pay what you think is fair, if you pay more than the average price for the bundle, $5.30 as of the writing you will receive Cave Story+ and Gratuitous Space Battles for a total of severn games.